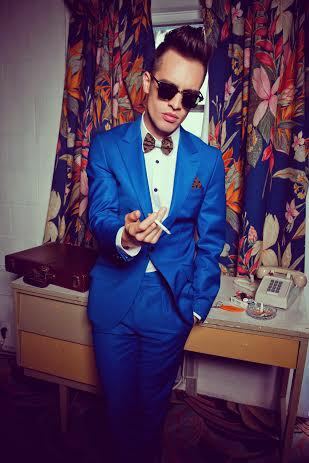 The cards are stacked in favour of Las Vegas band Panic! at the Disco who return to the UK for a short tour that includes a show at Wolverhampton Civic Hall on May 10. The group are currently on a roll after supporting Fall Out Boy on their 2013 Save Rock and Roll Arena Tour and scoring a British top ten hit with latest album Too Weird To Live, Too Rare To Die! The record also yielded hit singles Miss Jackson and This Is Gospel. Too Weird To Live, Too Rare To Die! 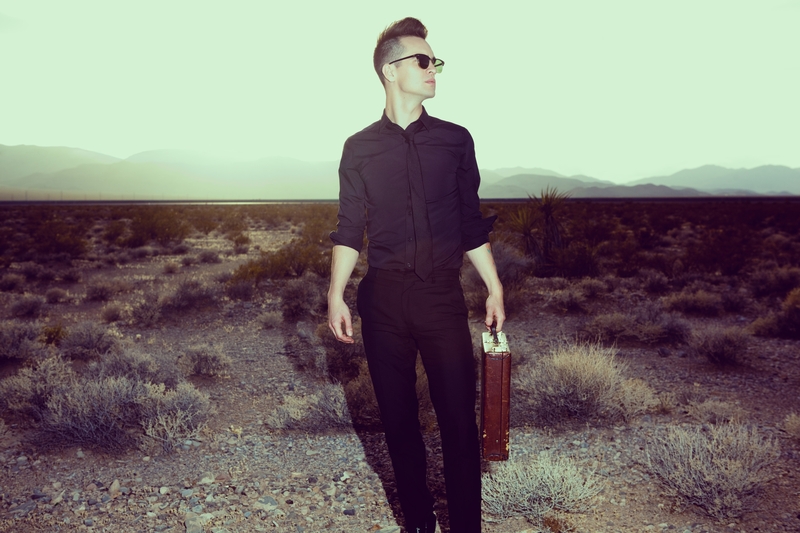 , which was produced by Butch Walker of Fall Out Boy and Weezer fame, pays homage to the band's Vegas roots with a bundle of high-energy, synth-led anthems showcasing some of frontman Brendon Urie's most introspective songwriting to date. Formed in 2004 by Brendon Urie, Spencer Smith, Brent Wilson and Ryan Ross, Panic's 2005 first album, A Fever You Can't Sweat Out, remains one of the biggest-selling debuts in the history of their label, Fueled By Ramen. It spawned their double platinum-selling single, I Write Sins Not Tragedies, which led to various Grammy Award nods and an MTV Video Music Award for Video of the Year. The band's last album, Vices & Virtues, was released in 2011 and featured the singles The Ballad of Mona Lisa and Ready To Go (Get Me Out Of My Mind). May 13: Belfast Mandela Hall.